In an unprecedented move, John Boehner has invited Benjamin Netanyahu to speak before Congress. That’s not the unprecedented part. Netanyahu has spoken before Congress twice before. The unprecedented part is that Boehner acted on his own in offering the invitation to the Israeli Prime Minister, who will speak before a joint session of Congress on February 11, 2015, completely dissing King Barrack Hussein. It has been customary forever that the President is consulted before any foreign leader is invited to speak before Congress. I reckon the honeymoon is over. The topic of Netanyahu’s speech will be the Iranian nuclear program, and what to do about it. His Exalted Highness has promised to veto any sanctions on Iran passed by Congress. 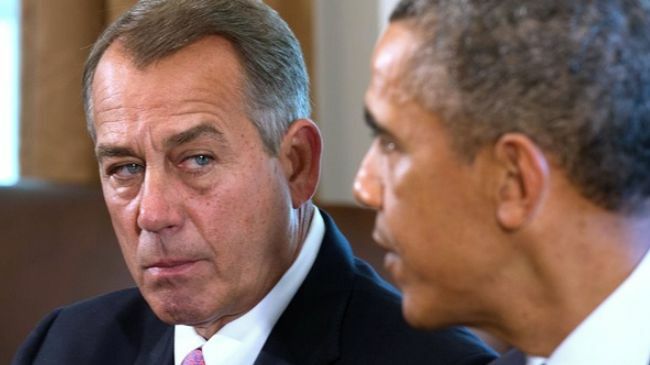 Is Boehner fanning the flames with Netanyahu invite? Washington (CNN) Israeli Prime Minister Benjamin Netanyahu will give a speech to Congress on the issue of Iran Feb. 11. Congressional leaders in both chambers are considering proposals to increase sanctions while international negotiators try to reach an agreement with Iran over nuclear capabilities. The sanctions would not kick in unless certain benchmarks are met by June 30, but the White House has argued that a debate and vote now could derail the talks. Far from holding their fire, Democrats who support a sanctions bill, like Sen. Bob Menendez, D-New Jersey, have increased their criticism of the White House. “The more I hear from the administration and its quotes, the more it sounds like talking points that come straight out of Tehran,” railed Menendez at a hearing with administration officials on Capitol Hill. Boehner declined to say when the House would vote on another Iran sanctions bill, but said committees are planning hearings on the issue. Multiple House GOP aides say there are plans for a vote, but the timing is still unclear. 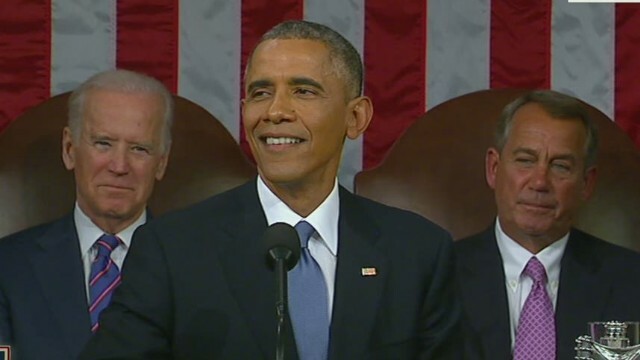 Boehner announced his invitation for Netanyahu to address Congress about Iran the day after President Obama pled with Congress during his State of the Union address to allow the talks to progress. Typically invitations to foreign leaders to address Congress are coordinated ahead of time with the White House, but congressional sources said the Speaker acted on his own.